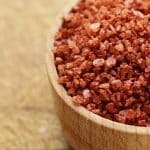 Pink Himalayan salt and Celtic sea salt both serve the same basic purpose as seasonings but they also have different properties and qualities. They come from different parts of the world and will each bring different things to your food. If you are trying to decide between these two salts, the SPICEography Showdown below can help. How does pink Himalayan salt differ from Celtic sea salt? Pink Himalayan salt comes from Pakistan where it is mined in the Khewra Mines. This salt is believed to be the remnant of an ancient sea. Celtic sea salt comes from the coast of France where it is harvested from shallow clay-lined pans in which seawater is evaporated. Pink Himalayan salt and Celtic sea salt have different colors. As its name indicates, pink Himalayan salt has a pink color that comes from the trace amount of iron it contains. Celtic sea salt contains a small amount of magnesium and other minerals that give it a gray color. Along with the color, there is the matter of moisture. Pink salt is a dry salt with little or no moisture. Celtic sea salt has a high moisture content. The grain-size and texture are also different since pink Himalayan salt has larger, coarser grains in comparison to the delicate and flaky grains of Celtic sea salt. The flavors are different as well. 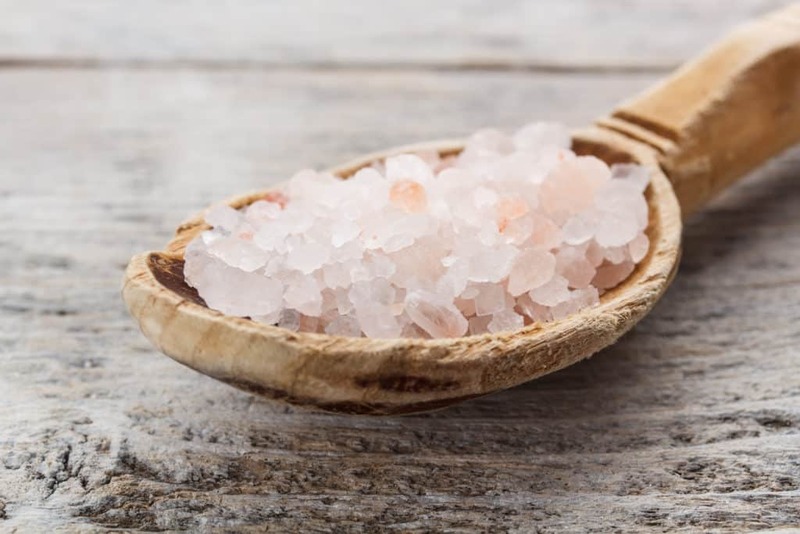 Pink Himalayan salt has a flavor with a mineral note; Celtic sea salt has a strong, briny flavor. The moisture content results in more than just a difference in appearance, there are differences in how each salt functions as well. Because pink Himalayan salt is dry, it will draw the liquid out of foods. Which means that if you use it on a steak, you should not let it sit for too long. 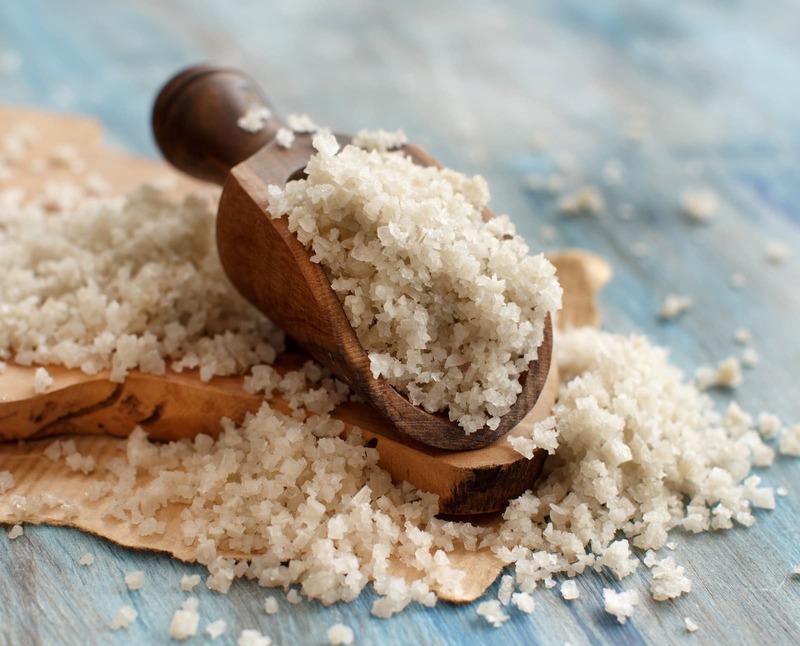 Celtic sea salt is wet salt, and its high moisture content keeps it from having the same effect. Can you use pink Himalayan salt in place of Celtic sea salt and vice versa? Despite their differences in appearance, pink Himalayan salt and Celtic sea salt are almost identical chemically speaking. The flavor differences are also subtle. In short, both salts are similar to regular table salt and can serve the same purpose if all you want is flavor. The thing about fancy salts is that usually, you want something besides saltiness from them. In the case of pink Himalayan salt, that thing is usually the dramatic color and the way that it can improve the presentation of a dish. If you are using it in place of Celtic sea salt, reserve it for food where the color will be particularly striking. 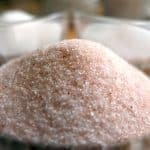 If you are using finely ground pink Himalayan salt, you will also want to add it right before serving the food since it is more likely to draw out moisture and dissolve. When should you use pink Himalayan salt and when should you use Celtic sea salt? Use Himalayan pink salt in dishes where its color can enhance the presentation. You may also want to reserve it for mildly flavored dishes that will not completely obscure its light mineral notes. The more intense flavor of Celtic sea salt makes it the better option for strongly flavored foods. Use it on fish, lamb and game as well as the more flavorful cuts of beef. What's A Good Hawaiian Sea Salt Substitute?